Lenovo Zuk Z1 CM13 Marshmallow CM13 ROM is based on Android Marshmallow 6.0.1 is brought to you by developer Coldbird. Current status of this build is not known at this moment. It is strongly recommended that you take a NANDROID backup before flashing this ROM. Installing custom ROM requires a custom recovery to be installed on your device, which may VOID your warranty and may delete all your data. Before proceeding further you may consider backup your all data. You are the only person doing changes to your phone and I cannot be held responsible for the mistakes done by you. Neither the developer nor we will be held responsible for any disaster that happens to your device. 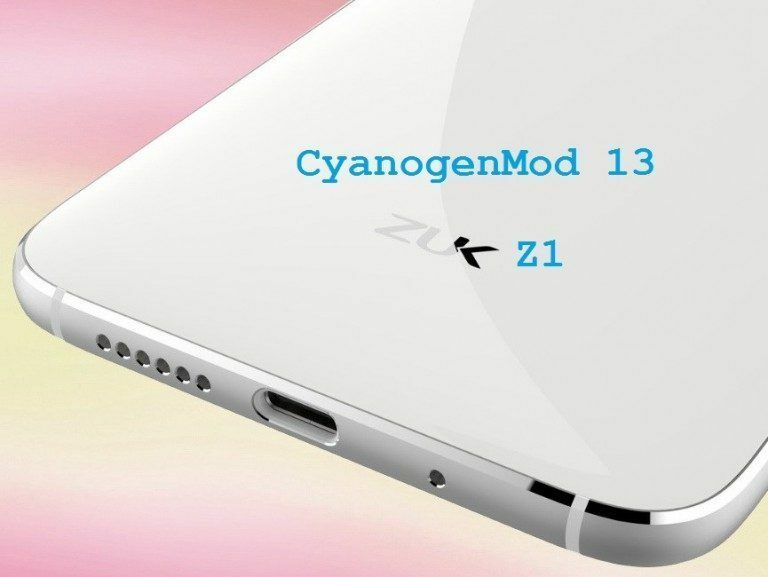 If you want some more ROMs for the ZUK Z1 then here is the ZUK Z1 forum link. If you want Nougat then here is the CM14 for Zuk Z1 Nougat 7.0 ROM. Copy the CyanogenMod ROM and GApps zip file to your SD card or internal memory (By using a USB cable or via adb push command). Reboot your phone into recovery mode by pressing specific key combinations for your phone. This will delete all your data on your phone. You may consider backing up your phone data or take a nandroid backup of the current ROM. Here is How to backup all data on your Android Device. Here is how to take NANDROID backup using TWRP recovery. Select the Install Zip from sdcard option. Select the CyanogenMod ROM zip and then followed by the GApps zip file. Here is a post explaining how to flash a custom ROM using TWRP recovery. Use the same guide to flash the GApps.